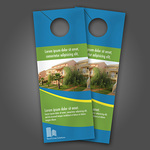 Door Hangers printed in Full Color on 16pt Card Stock with Choice of UV High Gloss, UV One Side, Or Matte Finish. 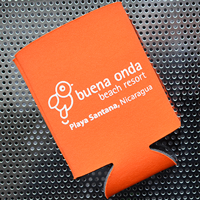 Printed in Full Color on 16pt cardstock. 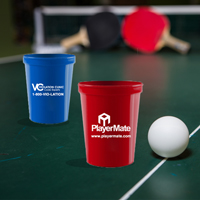 Available with UV, UV 1 Side, or Matte Finish. Pre-punched with choice of Arch, Standard, or Starburst die cut. Are you ready to open the door to new customers for your product or business? 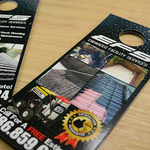 Let Elite Flyers help with our high-quality custom printed door hangers. Opening a front door requires attention to the handle, and your custom printed door hanger should be there to greet the homeowner. Laugh at the previous line if you want, but there is simply no alternative to a custom printed door hanger when the mission requires guaranteed attention, high-volume and cost consciousness. Custom printed door hangers are one of our most ordered products, and hundreds of clients later reorder and continue to experience success. Elite Flyers prints all door hangers in full color on both sides using the highest quality card stock material and bright & bold ink. We never charge for pre-cut holes and slits and these features ensure easy placement. 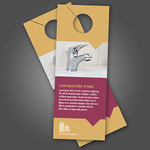 Utilize your custom printed door hangers to market your latest promotion, ask for a vote, distribute your restaurant's menu, advertise your newly-opened business and for countless other occasions. Trust Elite Flyers to save you money, print quality door hangers and turn your project around faster than any of our competitors. This may not be your first door hanger order, and you may know exactly what you want and even have your files ready to go. If this is the case, please click “order now” above and take advantage of our secure and convenient online ordering process. However, if you need more information, have a technical question or even need assistance with your design, Elite Flyers is here to help. If you need formatting assistance, check out our free templates. Feel the need to gain confidence in our work? Click above and request samples. If the ideas for your custom door hanger are in place but you need help with the design, just click the design tab and let the Elite Flyers graphic design team create a custom door hanger for you. All other questions and concerns can be directed to our readily available and very informed customer service team. You can chat with the Elite Flyers customer service team live by clicking above, or pick up the phone and just give us a call. 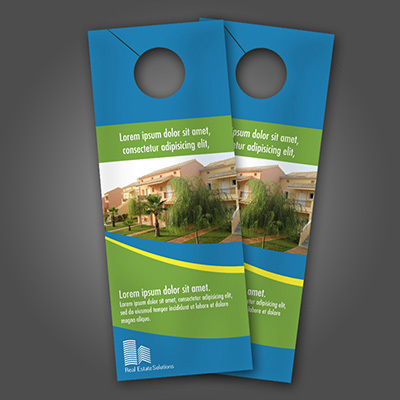 We certainly hope that your door hanger order will be the beginning of a lasting business relationship, in which we prove our long-term commitment to serving your printing needs. Select between an Arch, Standard, or Starburst Die Cut.